Buy Manutas Wax Online at Kitemana! 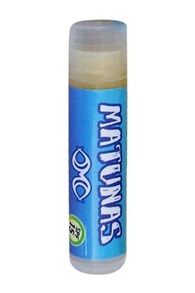 Manutas produces wax and lip balm from 100% natural, biodegradable and organic materials. Check here the products of Manutas. Manutas makes two essential products if you want to surf: wax and sunblock.Nobody wants to burn and everyone wants super good grip on their surfboard. 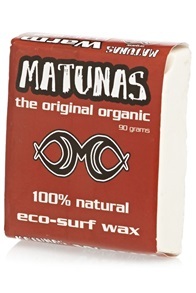 Manutas makes surf wax and basecoat for different water temperatures. 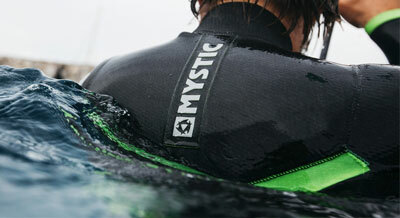 The Manutas wax is available for 16 degrees and up to water temperatures above 24 degrees. So there is always a wax that matches your water temperature. The lip balm is also indispensable. The sun shines right on your lip the whole day. There is nothing as annoying as scabs on your lip. 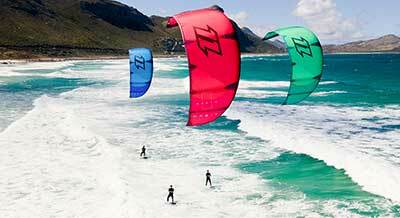 Therefore always use lipbalm if you are kitesurfing or surfing. Completely indispensable when you go on holiday to a warm country.